This is a good way to remember to brush your teeth at sunrise and sunset—which is the two most important times to clean your teeth. How to get white teeth ? 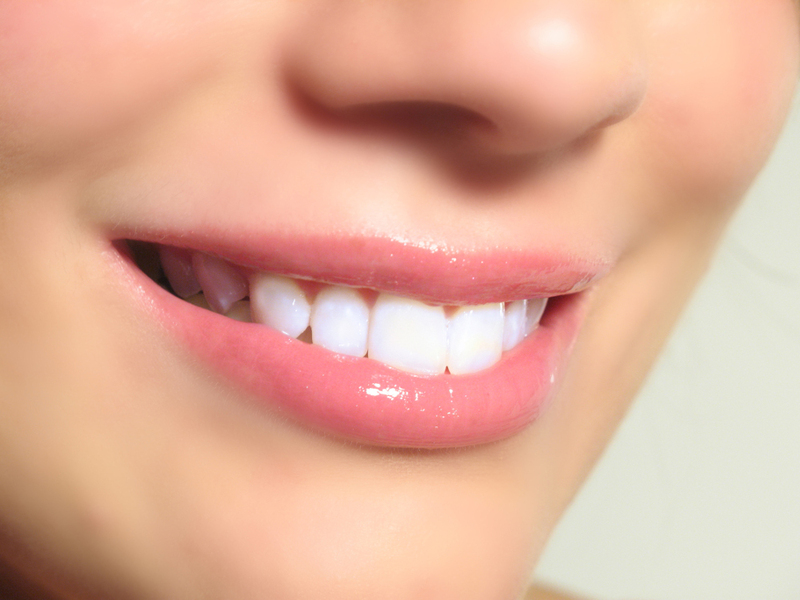 Baking soda is a classic way to whiten teeth. Mix baking soda with lemon juice and apply it well as a toothpaste. Lemon will bring the brightness out of your teeth. But remember that baking soda is abrasive. 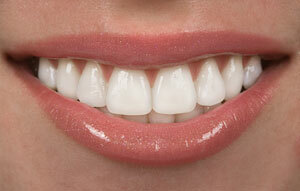 It is important to apply this trick only once a week, for your maximum enamel may Suffer if you do it too often. You will see the real results after 2 to 3 months of use. To prevent yellowing teeth, dentists recommend regular brushing at least three minutes after each meal (three times daily). This will help you to keep healthy teeth. An interdental brushes will also help you to clean between interdental.